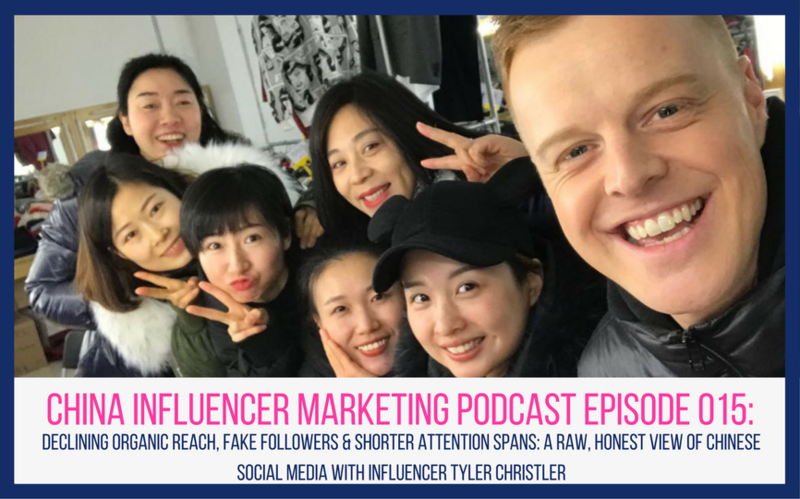 In this episode, I chat with influencer Tyler Christler. 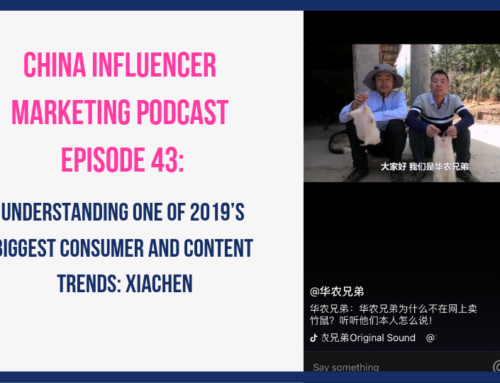 Over the past couple of years Tyler has grown significant followings on a number of Chinese social media apps including Kuaishou, Meipai, Weibo, Wechat and podcast app Ximalaya FM. 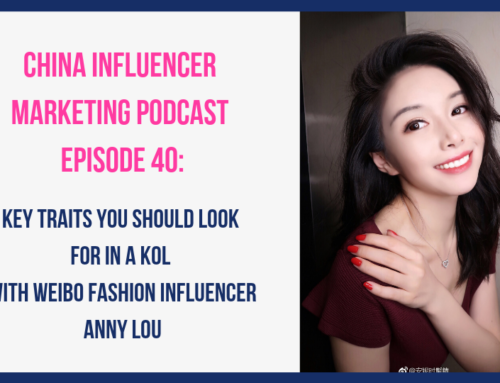 During our call, he shares his opinions on each of these apps and their pros and cons. 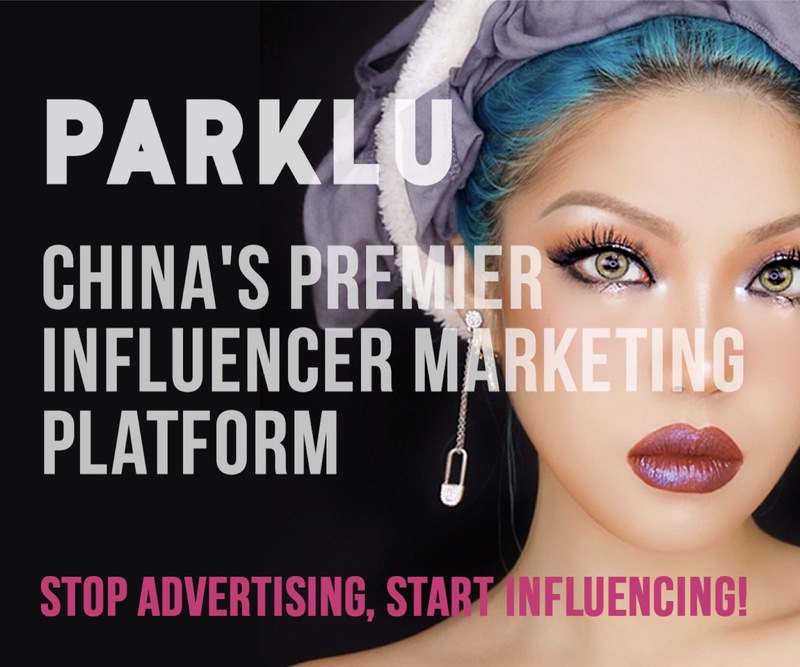 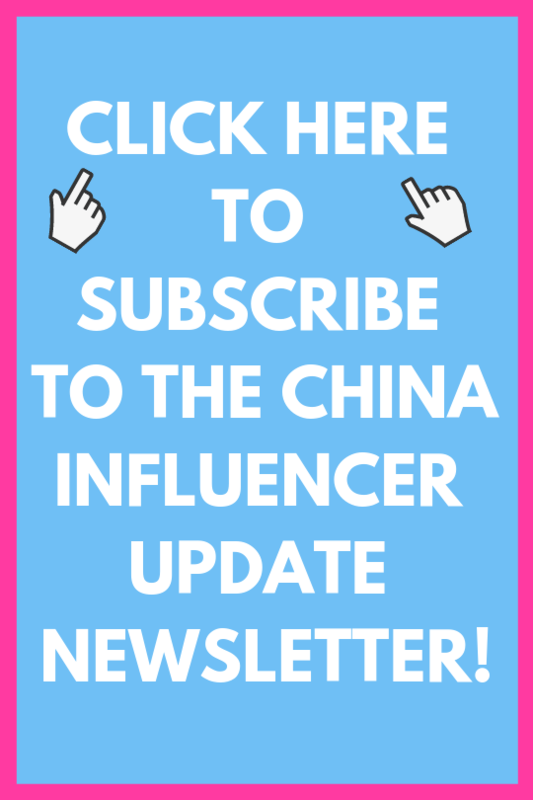 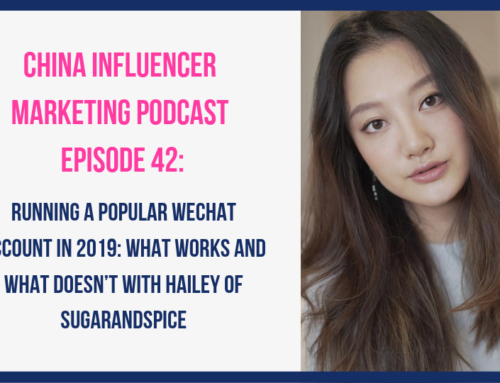 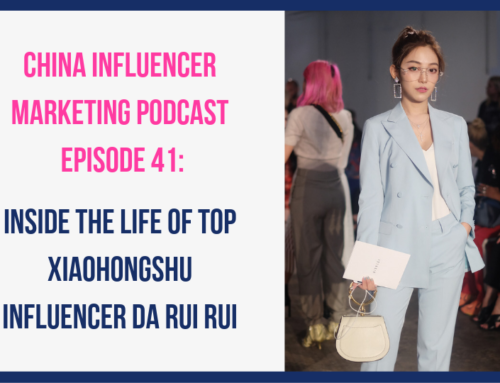 We also go off on a couple tangents and discuss things like fake followers, brands’ inflated expectations, Weibo’s declining organic reach, viewer’s ever shortening attention span, and how unfortunately many influencers and brands in China seem to be after fast money and not thinking long-term.